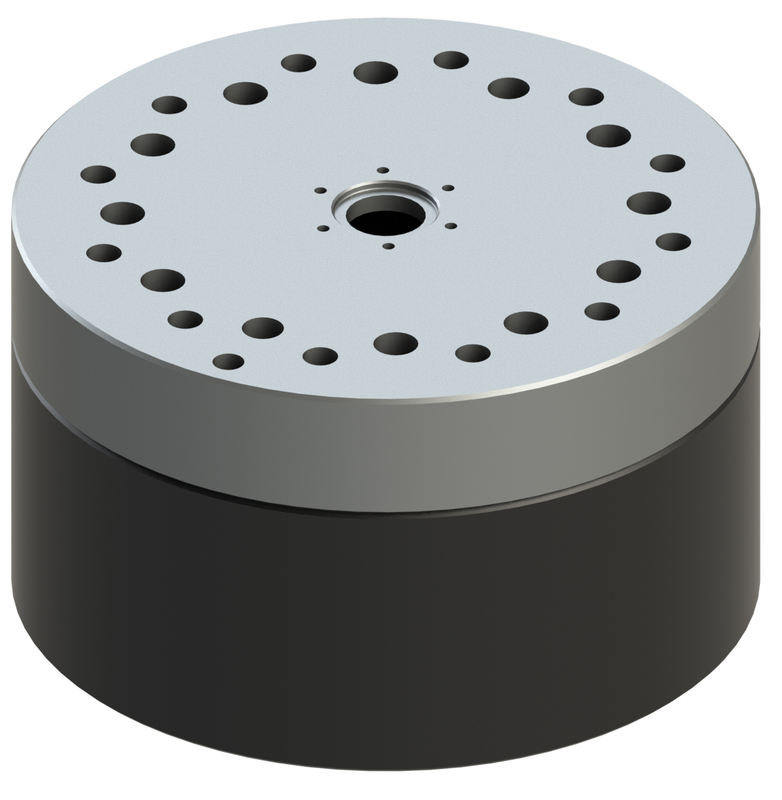 ATI offers a series of Tool Changer Spacers to be used in applications that don't currently require changing tools. 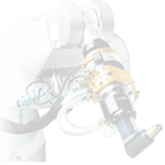 When tool changing is required, the Spacer can be easily exchanged for a Tool Changer with minimal impact on robot programming. Click on any of the table headers to sort by the data in that column.